Gov. 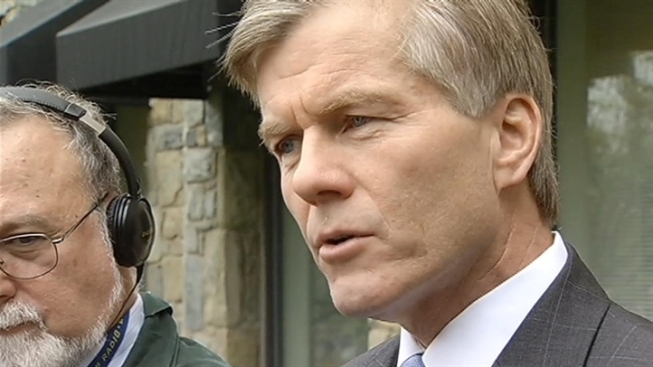 Bob McDonnell is launching a statewide tour this week to tout his administration's track record. In a statement issued Tuesday, McDonnell cited a declining unemployment rate, increased agricultural exports and the bipartisan transportation package, among other achievements, as hallmarks of his administration. The Republican governor is in the final six months of his term. The tour will swing to Southside early next week, then move on to Hampton Roads and the Eastern Shore. The tour concludes Aug. 15 with stops in Alexandria and Fairfax.